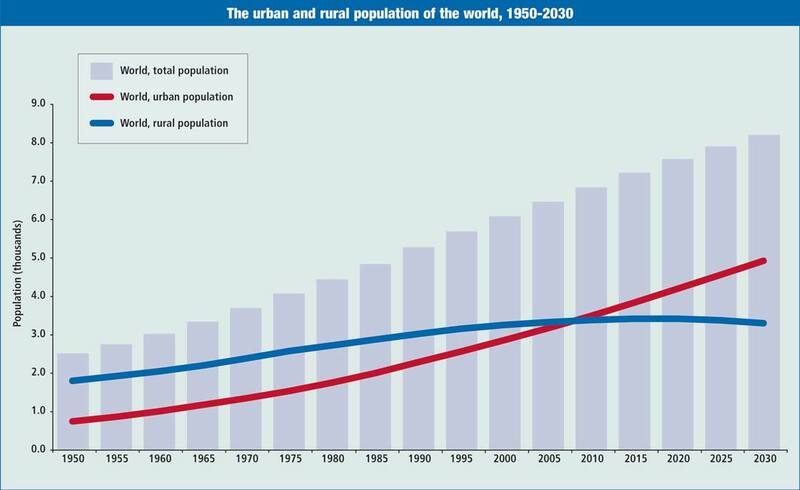 The statistics on our rapidly urbanising world are compelling – more people now live in cities than in the country-side. This is expected to continue to grow, particularly in parts of the world that are both poorer and at sea-level. In a time of diminishing natural resources and a changing climate, this gives us a new set of concerns. Mata de Sesimbra in Portugal is an endorsed One Planet Living Community Resort with 5,000 zero-carbon, zero-waste homes, hotels and shops. The scheme includes Europe’s largest-ever nature restoration scheme, to return almost 5,000 hectares of surrounding land to native Mediterranean woodland. It is innovative and ecological in its development by using sustainable building materials, solar power and being energy and water efficient. The development has a 20 year target of having ‘zero waste’ – but reaching a massive 50% of landfill diversion in the first year. A €90 million sustainable public transport network is also planned, and will eventually provide hybrid eco-shuttles, free bicycles and car clubs. Masdar was started in 2006 in Abu Dhabi. It uses high tech solutions to push sustainability barriers. Its vision is to provide the highest quality of life and work environment with the lowest environment footprint – and to do so in a commercially viable manner. For transport, there are no cars, but a rapid, automated transit,. They use fully renewable powered, ½ water of others places, use sustainable materials (100% sustainably sourced timber), 90% recycled-content aluminium used for the inner façade, green concrete and water-based paints. This entry was posted in Uncategorized and tagged build, innovation, inspiration, masdar, mata de sesimbra, one planet, public transport, sustainability. Bookmark the permalink.